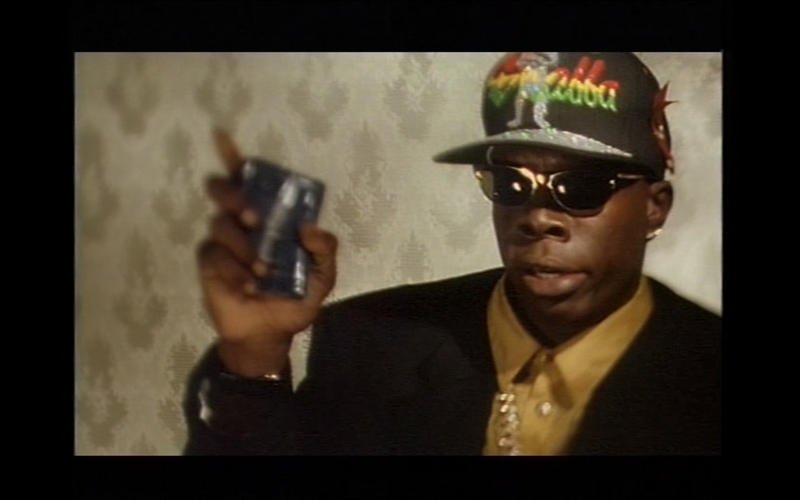 The documentary examines gangsta chic, violence and nihilism, the hard edge of rap and reggae that increasingly dominated the image of black popular culture in the mid 1990s. Originally commissioned by BBC Arts Arena, this is a provocative investigation of the complex issues raised by the genre, such as ritualised machismo, misogyny, homophobia, and gun glorification. Noted experts on black history, such as Cornel West of Princeton University, and the late Michael Manley, former Prime Minister of Jamaica, analyse the phenomenon and give insights into its development and meaning. 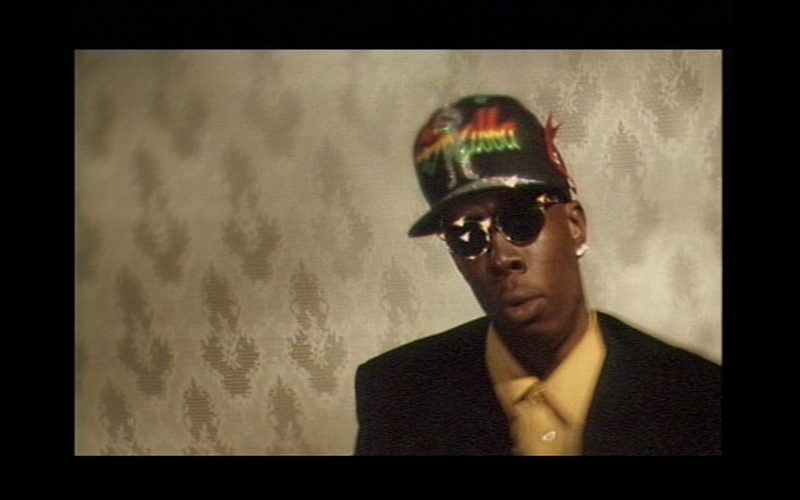 Shot in dance halls, hip hop clubs, and using interviews and music videos, the film takes us to London, Jamaica and the USA, and brings together diverse musicians as Buju Banton, Shabba Ranks, and Britain’s Monie Love. It is a long overdue examination of the nihilistic side of contemporary black music.